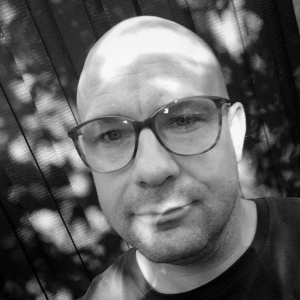 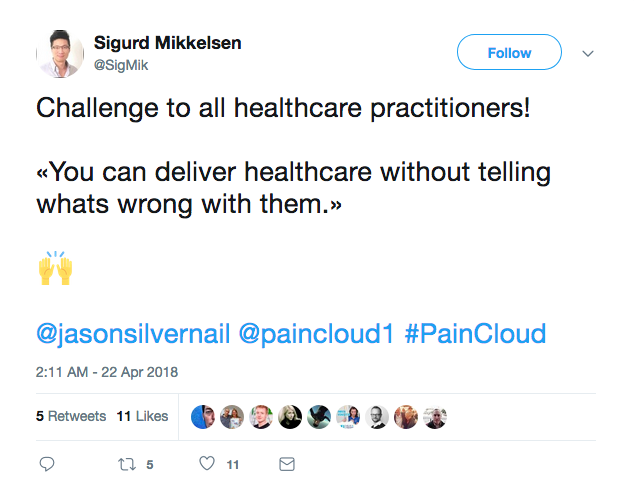 I am very proud and honored to have been allowed to represent Denmark at Paincloud Convention in Oslo. There were over 100 health professionals who participated, from more than 12 different countries and from 4 different continents. 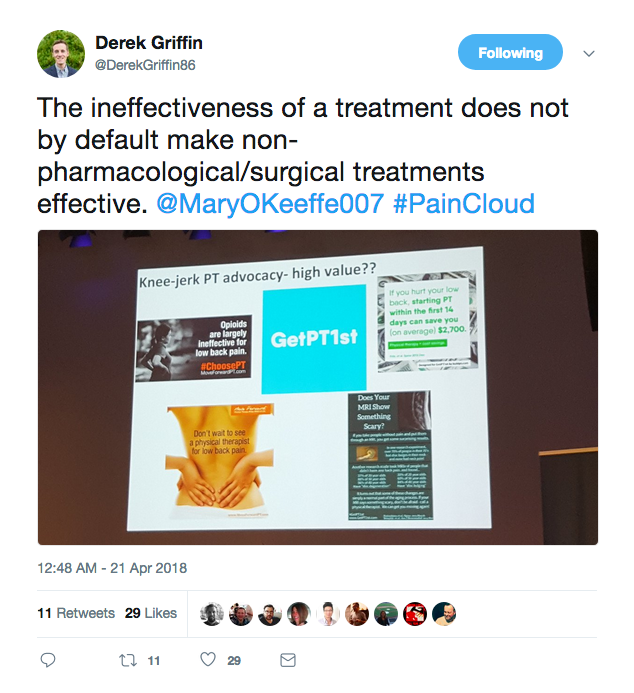 These health professionals were extremely fortunate to see a number of excellent presentations with international pain researchers and expert clinicians as Dr. Jason Silvernail, Dr. Silje Endresen Reme PhD, Dr. Tasha Stanton PhD, Dr. Mary O’Keeffe PhD, Todd Hargrove, Dr. Derek Griffin PhD, Joletta Belton and me (from Smertespecialisterne which is my Danish lecture project). 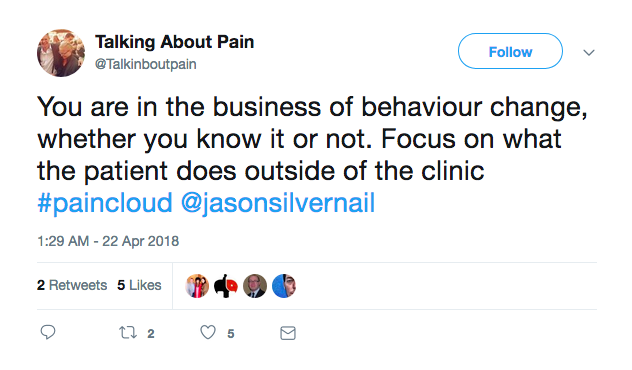 Paincloud was created to make it easier for therapists to implement the latest cutting edge and state of the art research, in to the practical management of pain. 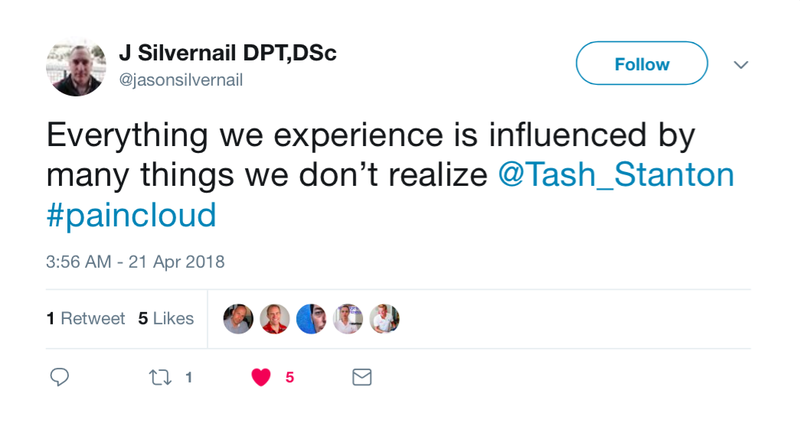 My presentation was incredibly well received, twitter was filled with tweets from my presentation for several hours after the presentation. 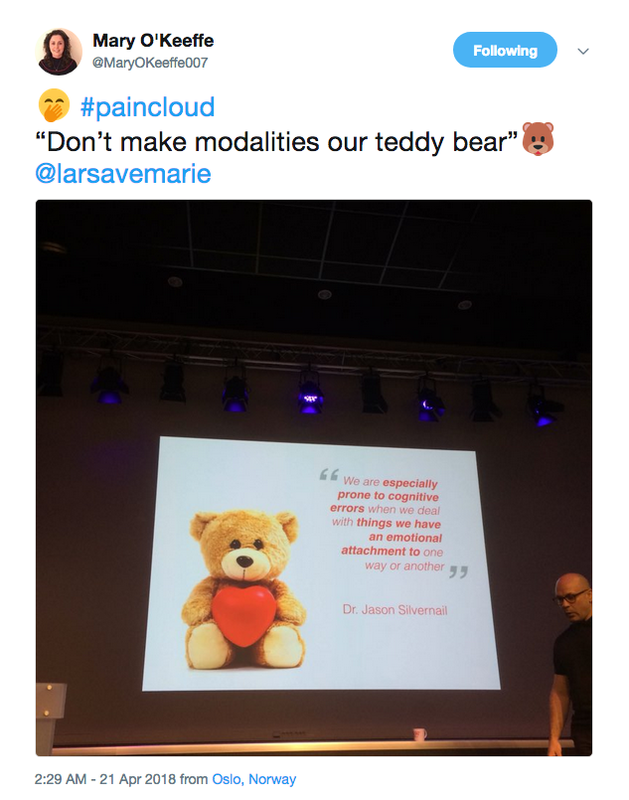 The topic of the presentation was “How to detox your clinical reasoning process” and the basic idea of the presentation was that an idea, concept or modality can be both good and very bad, and that a bad idea (or treatment modality) can be reconceptualize as a form of virus. That can spread and infect health professionals. 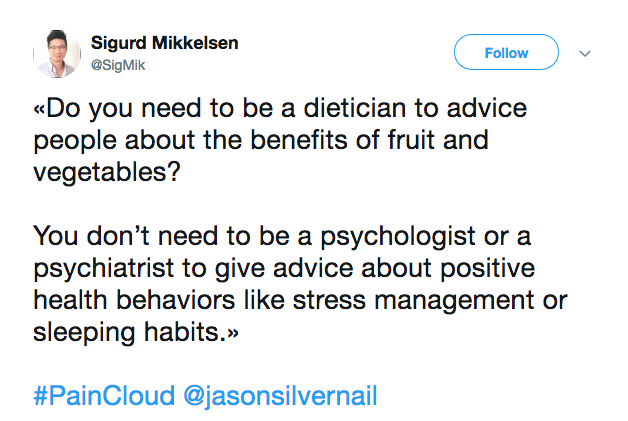 A bad or erroneous clinical theory is something we must be very critical of, and it is something we need to “detox” our mind from. 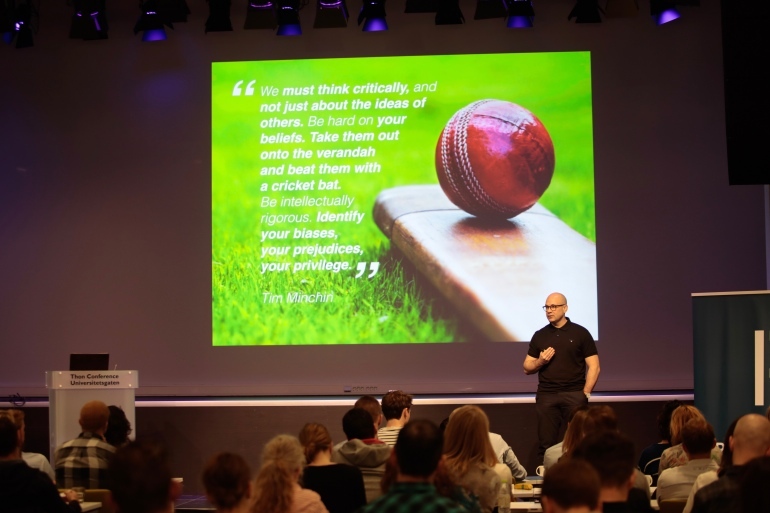 Only those ideas that survive our critical look and our hard questions should be those we base our treatments upon. 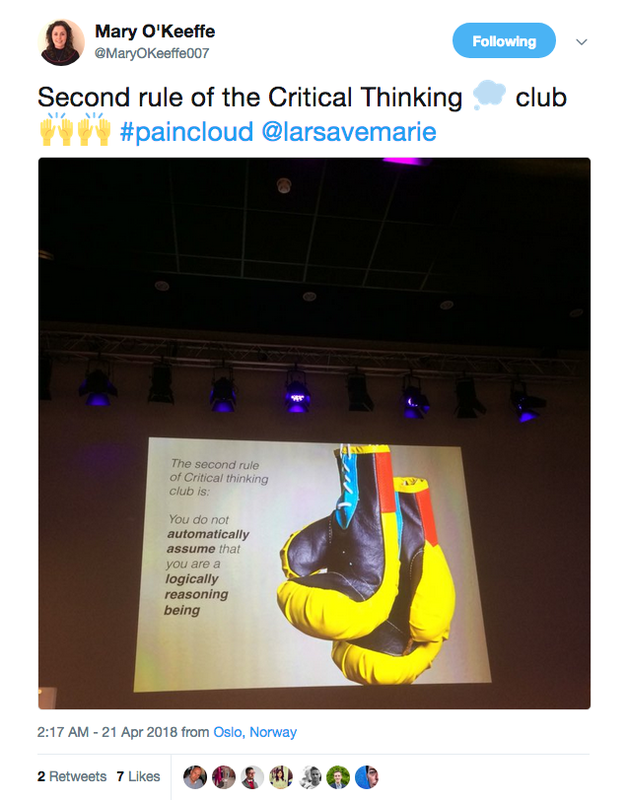 One thing I also discussed in my presentation was that the foundation for good clinical reasoning is critical thinking, in fact, clinical reasoning can be seen as subgroup and task specific form of critical thinking. 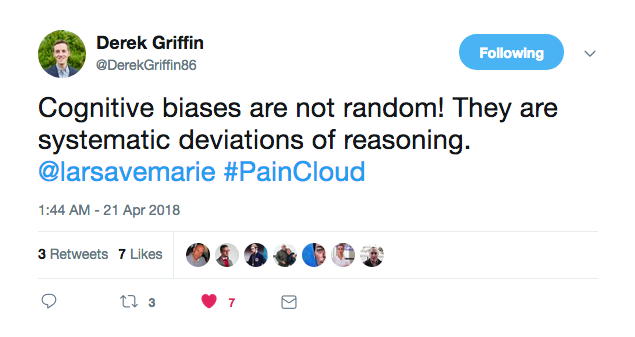 What we do not want is to build a large amount of clinical reasoning on a multitude of ideas, modalities and theories that are filled with logical errors, incorrect and erroneous assumptions. 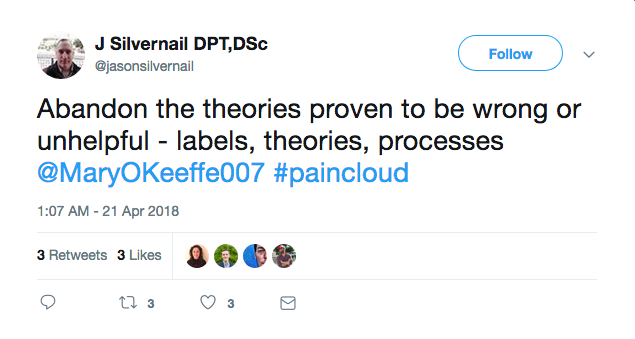 Then we have built our clinical reasoning upon a very uncertain and unstable foundation, this is a receipt for failure. 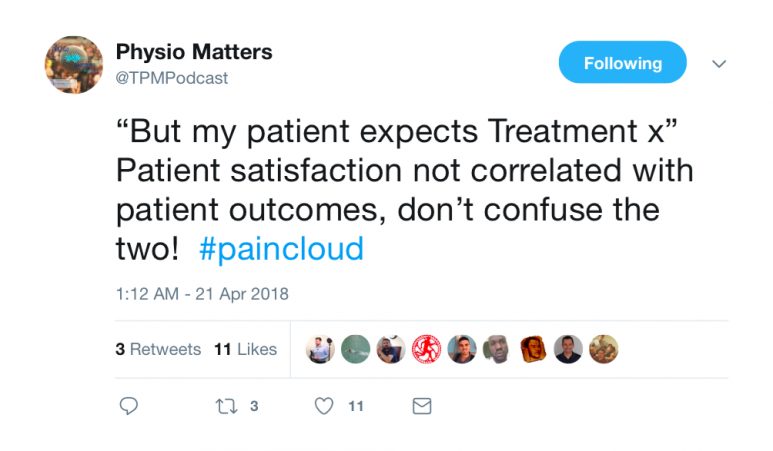 In our presentation at Paincloud, we presented two basic principles for good and sound clinical reasoning. 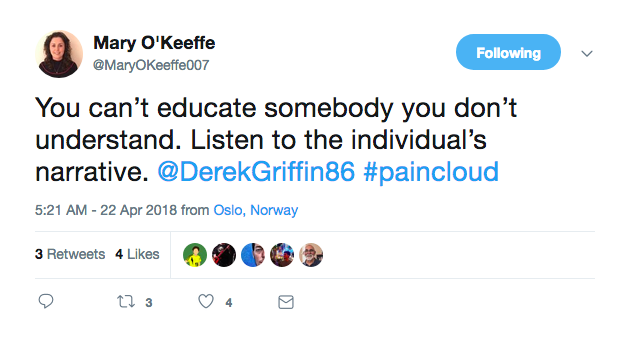 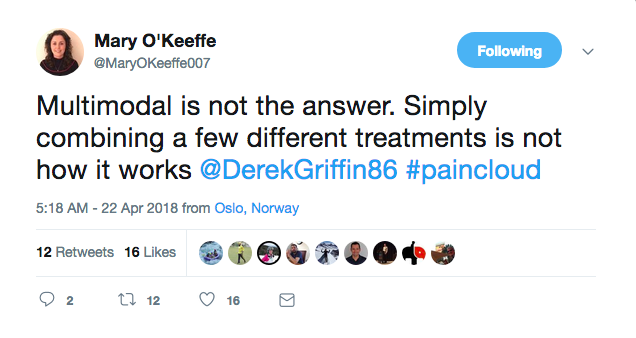 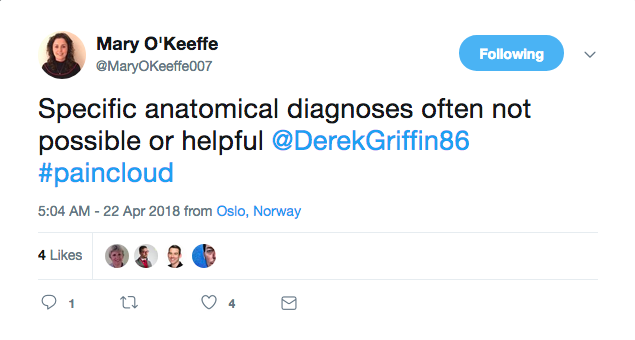 There were well-over 130 live-tweets from Oslo, and there is a huge amount of valuable knowledge and clinical pearls from the weekend’s convention. 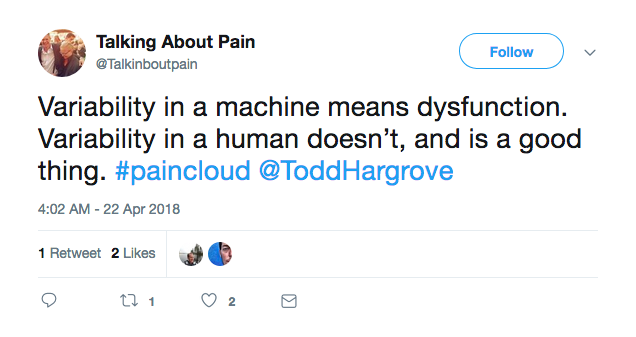 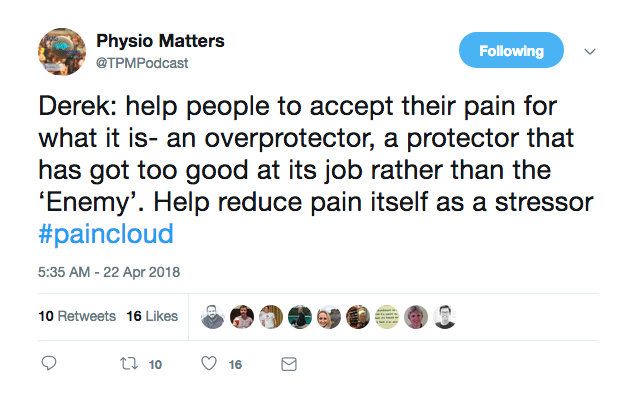 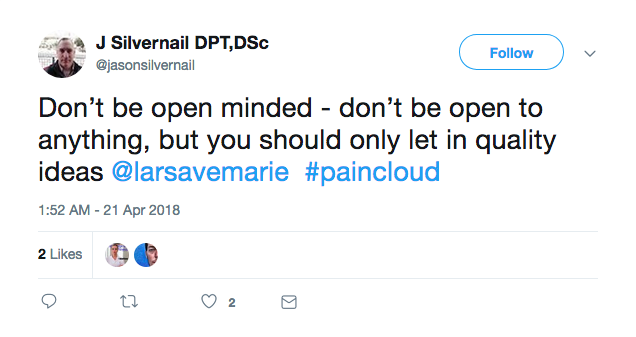 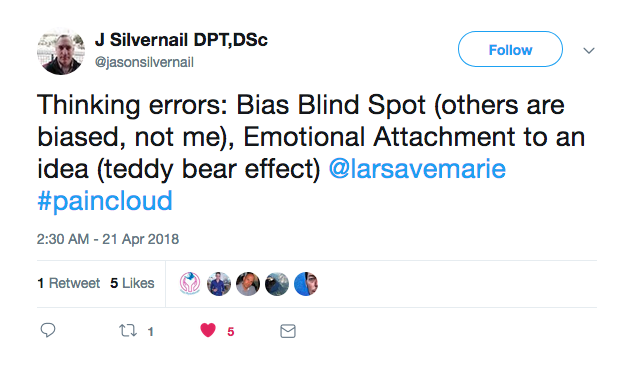 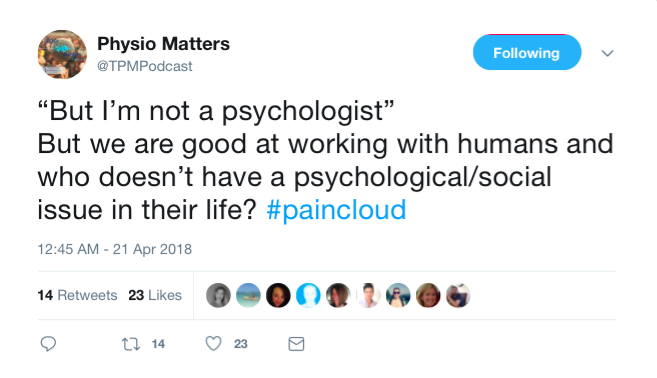 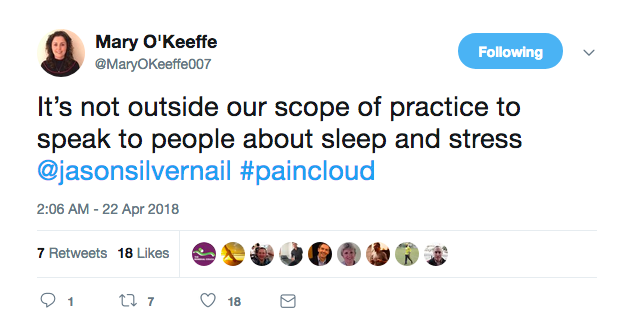 Below I have selected 20 of the best tweets from Paincloud, and some from my own presentation.